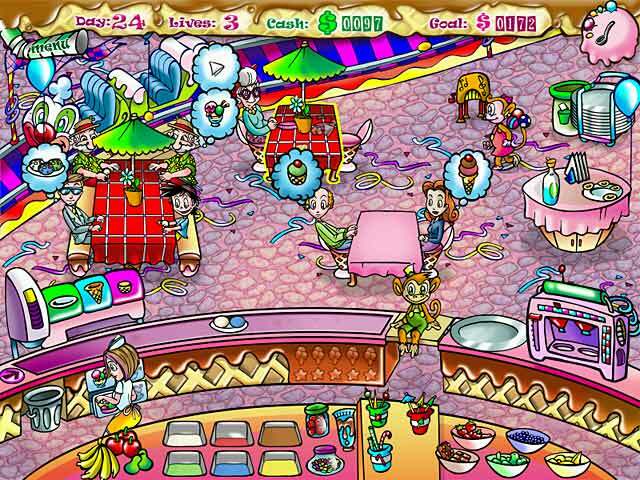 Build an ice cream empire in paradise! 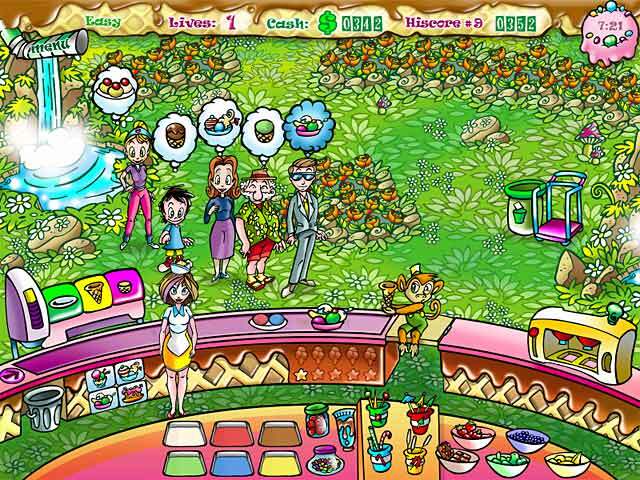 Help Anna succeed her uncle as the owner and operator of the magical Ice Cream Island! Work your way to the island`s luxury hotel by whipping up exciting and delicious frozen treats with the help of two industrious monkeys. Create delectable new ice cream flavors in thrilling mini games, and keep your customers satisfied with awesome upgrades for your shops. We all scream for Anna`s Ice Cream!